Isn't this charming? But who made it? * Is it copyright protected, public domain, or Creative Commonsopens a new window? It's a common problem these days. You've found a wonderful image online and you want to share it or use it in a slide deck presentation, but -- where did it come from? Who is the artist or photographer? There's no watermark or byline on the image, and your source appears to be clueless too. Do you share it anyway? Or do you respect creativity and research who made the image? Google Imagesopens a new window [tutorialopens a new window]. Google Images works two ways. The fastest method is to upload the image to Google (see above), or give Google the URL (web address) of the image. If you look below, Google not only found the image, it suggested the artist's website as a link. Jackpot. 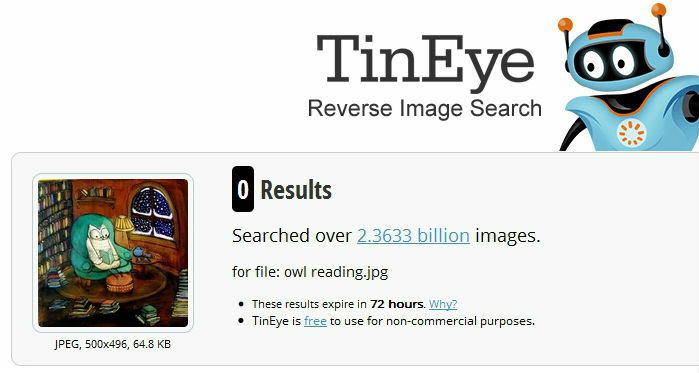 Tin Eye Reverse Image Searchopens a new window. 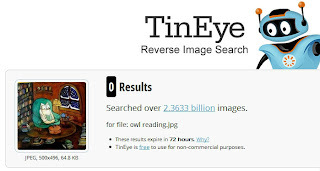 Tin Eye works the same way Google Images reverse image searching works: you can either upload the image you want to search, or you can give it the URL. Tin Eye didn't find the source of the owl artwork, but it has worked pretty well for me in the past. Keyword-searching. 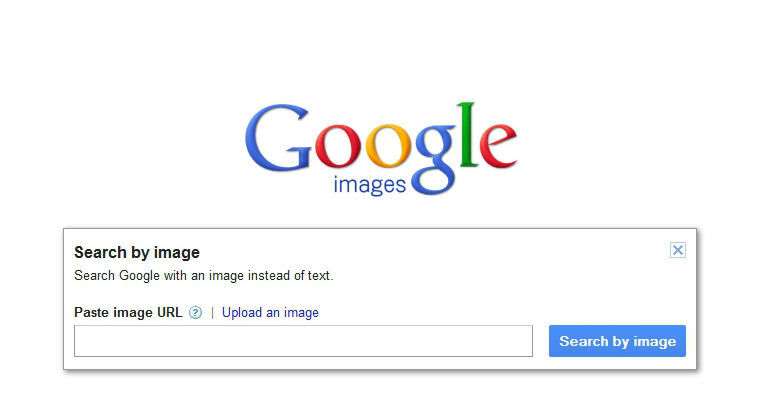 The other way you can use Google Imagesopens a new window or Bing Imagesopens a new window is to search for the key words in the image and see if the image shows up in Google or Bing's image results. For our sample image you might try OWL READING BOOKS SNOW. If you find matching images, these other pages may have the complete citation/copyright information that your source is lacking. The problem with this keyword method? If you don't find your image in the first few screens it is very time-consuming. 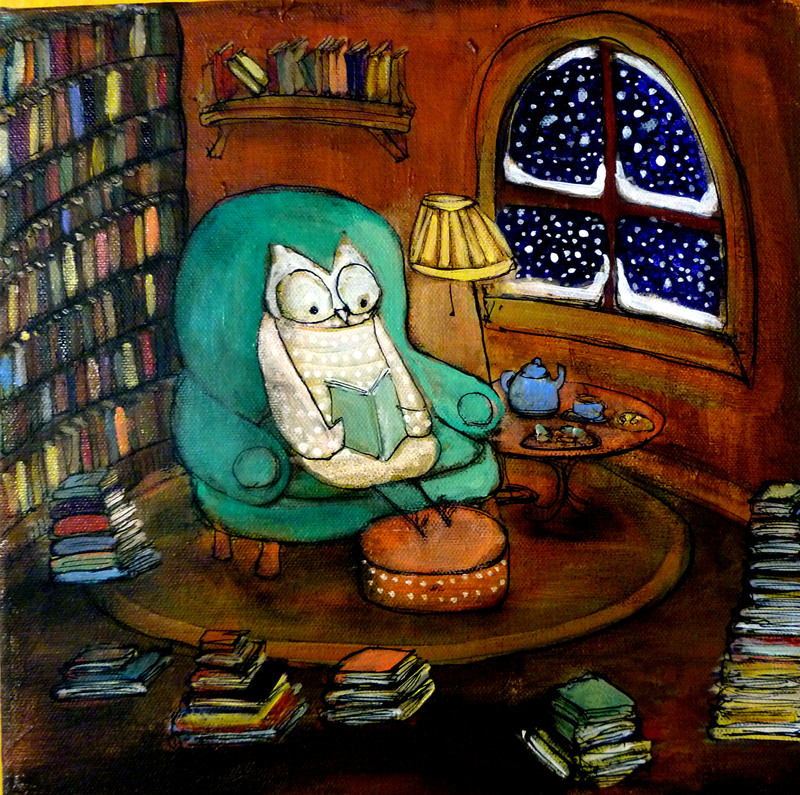 *The delightful "Snowy Owl Would Rather Be Reading" artwork by Johanna Wrightopens a new window; it is for sale at her Etsy shopopens a new window. Used with permission.